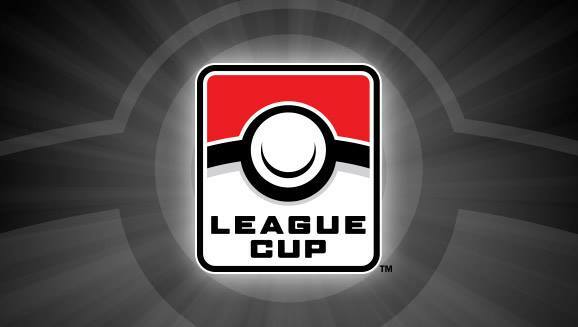 Welcome, Trainers, to ECG’s Lost Thunder League Cup! Format: Age modified standard swiss. This means everyone can play each round, rather than be eliminated. Standard means that only cards from the Sun & Moon base set to the Sun & Moon: Lost Thunder set are legal to play. If you have any questions about a card’s legality, please email the organizer and we can help you. Registration is from 9:30am to 10:30am and begin at 11am. Everyone participating in the tournament will receive at least 1 Pokemon Booster pack, with the Trainers who rank highest winning more. Prize pools will vary depending on the number of participants. Players will also receive a promo card and the top player in each age division will win an official Pokemon League Cup placemat! You will be earning 2019 Championship points. Championship Points are awarded to players based on the position in which they finish at Pokémon Championship Series tournaments. Championship Points are used to earn Travel Awards or Stipends to each of the Pokémon International Championships, as well as to earn invitations and Travel Awards to the annual Pokémon World Championships. Event qualifications are listed on each event-specific page as it is posted.